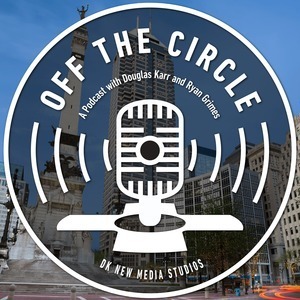 We found 1 episode of An Indianapolis Business Podcast: Off the Circle with the tag “studio”. On this episode, we interview Robert Bogue. Robert has a driving passion for delivering solutions through both teaching and learning.